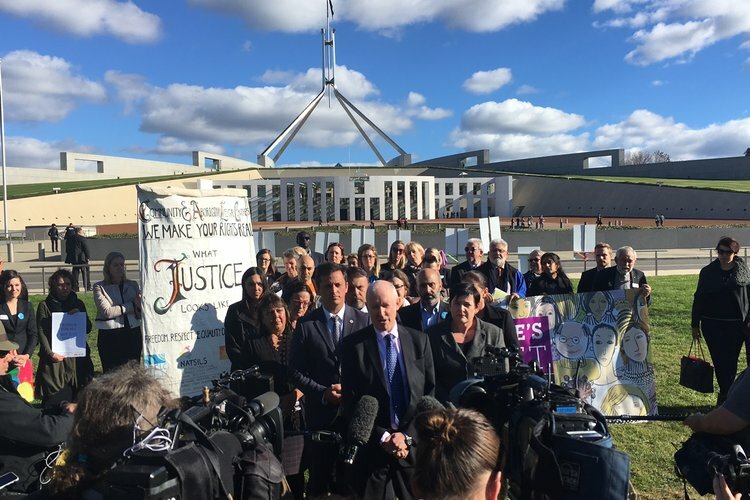 Charities and not-for-profits have welcomed the amended foreign donations bill after a sector-wide campaign argued the previous bill would restrict public advocacy work. Following on from extensive consultations with the sector, the government passed a vastly different bill which no longer puts charities and NFPs at risk of consequences for speaking out against the government and accepting foreign donations. In December 2017, the Turnbull government introduced a flawed bill to address foreign interference in elections. It would have significantly stifled public advocacy, which prompted a sector-wide debate into how it would affect activism. In the amended bill, donations of more than $100 to all “political actors” – including parties, individual candidates and significant political campaigners – from foreign governments and state-owned enterprises will be banned. “Whether they run a homeless shelter, tackle family violence or protect the environment, charities and other community groups have enormous expertise to contribute to public debates on improving laws and policies,” de Krester said. Third-party campaigners, such as charities, will not be prevented from receiving foreign gifts but will not be able to use money for political spending. They will not be prevented from using foreign donations to advocate for non-partisan issues. The Human Rights Law Centre welcomed the major improvements to the bill and thanked MPs across the parties for its engagement with the sector. “This bill is not the end of the road on democratic reform. The government must do more to address the influence large corporations have through election spending and lobbying,” de Krester said.